Grange members and friends of the Grange from all across Connecticut laced up their bowling shoes for a good cause. Bowlers of all ages filled the lanes at Highland Bowl in Cheshire for the Connecticut State Grange annual Bowl-A-Thon held on April 9. More than $1,100 was raised according to Lisa Lamoureux, Connecticut State Grange Youth and Junior Director. The money raised benefits the many projects of the Youth and Juniors, such as their community service efforts raising money for the animal shelters of Connecticut, and the Connecticut Grange Youth Travel Fund. "These young Grangers are our future," said Lamoureux. New to the Bowl-A-Thon this year was Duck Pin Bowling instead of the traditional ten-pin style. 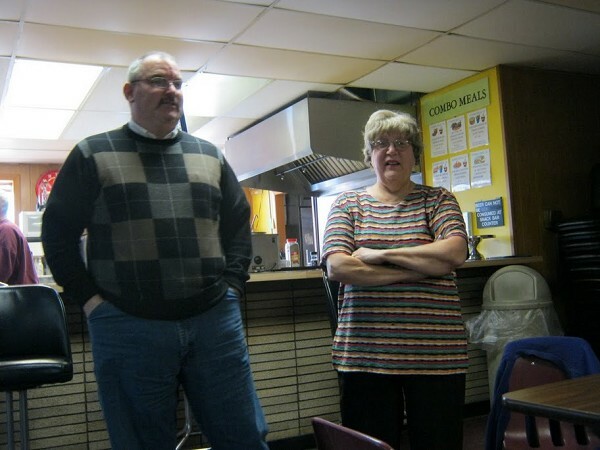 "It was necessitated because we were bumped from the original ten-pin lanes we were booked at due to some area alleys suffering roof collapses. Tournaments and league play bumped smaller events like ours. 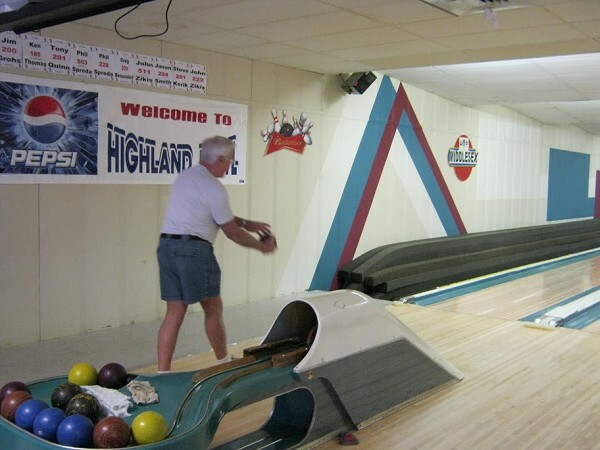 Highland Bowl in Cheshire was very accommodating and they are centrally located in Connecticut," explained Lamoureux. 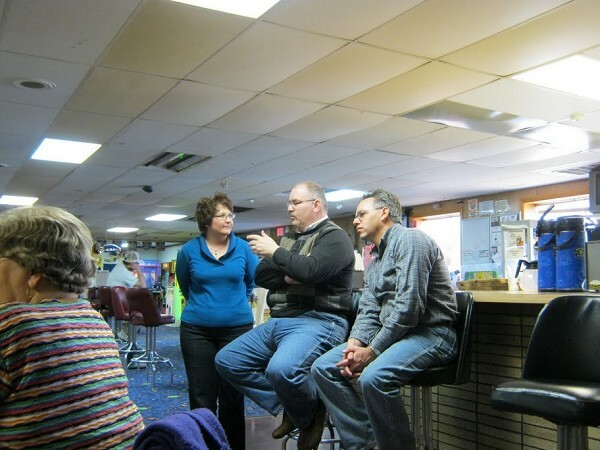 Participants in the event were split between first-time bowlers and experienced strikesmen, but everyone in attendance seemed to have a good time. Ron Gunther representing Redding Grange won the day with a high score of 122. 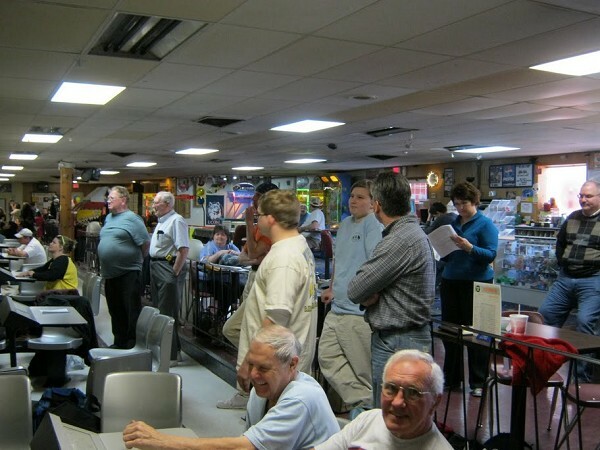 "It's wonderful to see members of all ages getting together, having fun, and raising money for good causes," said Connecticut State Grange President Jody Cameron, who was in attendance cheering on the bowlers. "Grange Month has already proven to be successful for Granges in Connecticut. This is the second exceptionally well-attended Connecticut State Grange event, bringing together Grange members and the community." Lamoureux said the event will be held again in 2012. "This is a great opportunity to bring in the community and show them what a good time we have in the Grange." she explained, noting that two new members signed up during the event. "It is a lot of fun." 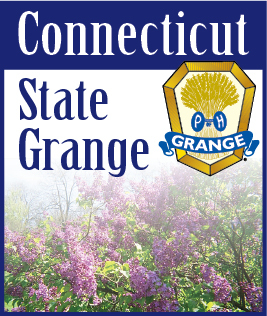 For more information on the Connecticut State Grange and the nearly 60 Community Granges across the state, please visit www.CTStateGrange.org.